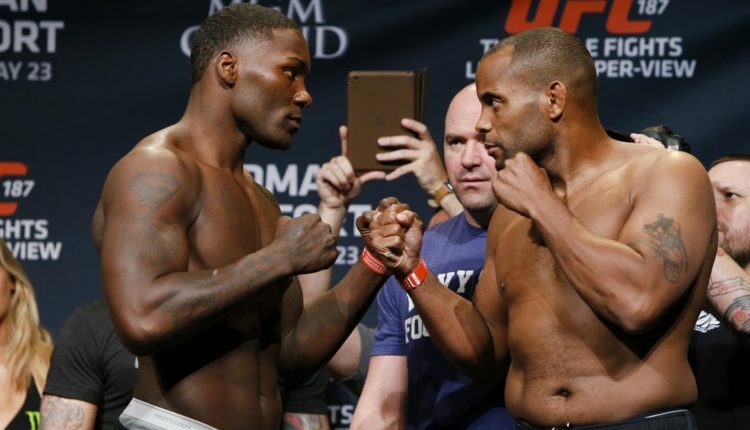 Daniel Cormier and Anthony Johnson have faced off in the Octagon before, but now they are facing off in a new arena, social media. The current UFC light heavyweight champion, Cormier called Johnson out for being “…soft” on his podcast following rumors of “Rumble’s” return as a possible heavyweight. Following that comment by Cormier, Johnson took to his Facebook page to go straight at Cormier. Johnson joked in the post that if Cormier thought he was giving Jones advice, “what advice is there to give him?” since Jones has beaten Cormier twice in the Octagon, though the second one has now been overturned to a no contest, due to Jones failing his second USADA test. 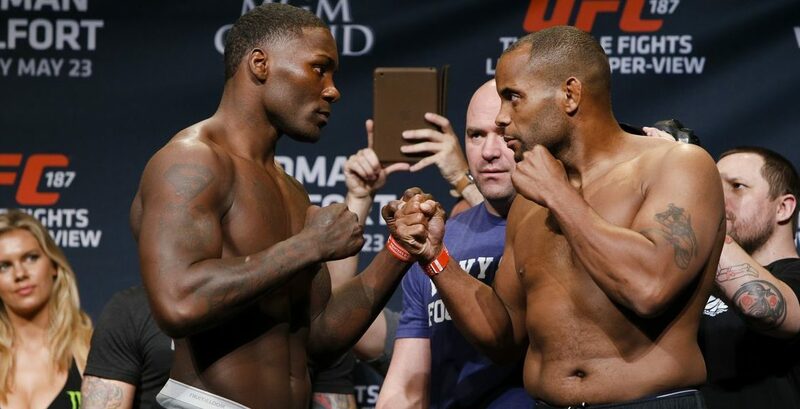 The last time these two faced off in the cage and not online was at UFC 210, where Cormier successfully defended his title against Johnson. Following the fight Johnson immediately retired. Yet, as reported earlier this week, Johnson is meeting with the UFC and plotting a potential comeback in 2018, but as a heavyweight.